Is your company is late to upgrading its OS? Well, feel relaxed. You are not at all alone here. More than 20 percent of US companies are yet to upgrade from the aging Windows XP. But there are ways you can turn tardiness to an advantage. It is something you have to do on your own. Most of the risks of remaining on an unsupported Windows XP system have been widely discussed in the public sphere, as business systems are vulnerable to viruses, malware and hacks. And Microsoft’s extension of anti-malware support until July 2015 won’t be enough to protect your systems. XP exploits will likely begin to emerge en masse within the coming months. The millions of computers on which XP is still installed are simply too tempting a target. On an old OS your business won’t have access to the latest apps or software, with all the attendant frustrations and productivity issues this implies. If you’re already coming late to migration you have no choice; you need to do it right now. Don’t compound the problem by waiting any longer. With the latest developments on automated systems, OS migration can be undertaken much more quickly than you think. You first have to plan things carefully. Plan your migration strategy in advance, clearly setting out your objectives, costs and time goals. Are there some risks involved in it? And if yes, then what are they? 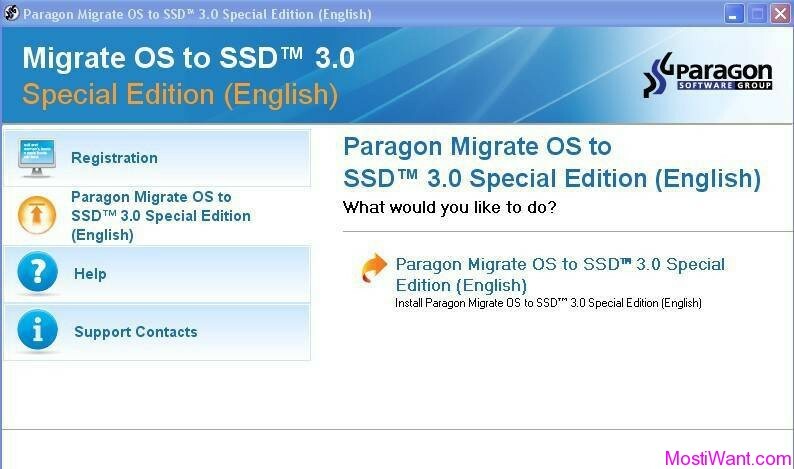 Will migration impact users, if yes, then how? It might sound obvious, but it is incredible how many companies make their migration strategy up as they go along, especially those who have never undertaken a large-scale migration before. As a result, timescales and KPIs tend to drift. As well as making your migration efforts more credible within the business, this form of planning will also be incredibly helpful to you as an IT professional. While doing your research, you’ll learn something about the process that probably would have tripped you up later on. You have to understand which applications are required and how critical they are; how much are they actually used and what does each application cost the business? Understand if applications can be upgraded or repackaged or if a new, similar application can be found. Make sure you involve users in decisions to keep or ‘rationalize-out’ certain applications though. IT teams can frequently underplay this stage of the migration process and underestimate the time, complexity and overall challenge involved in rationalizing apps effectively, and the cost of getting it wrong. It’s often best to call in outside help to undertake your application audit, whether in the form of consulting or automated application rationalization tools. You have to run basic hygiene tests on your infrastructure as well. Migration of an OS is no time to discover you have fundamental infrastructure issues, but this is just the way it has played out for many. In fact, an OS rollout can cause companies to take the first good, hard look at their systems for a while. However, finding these faults during the migration can cause the process to draw out, adding further expense.